We know you’re on a tight budget. Let us help get you back to class without draining your wallet. 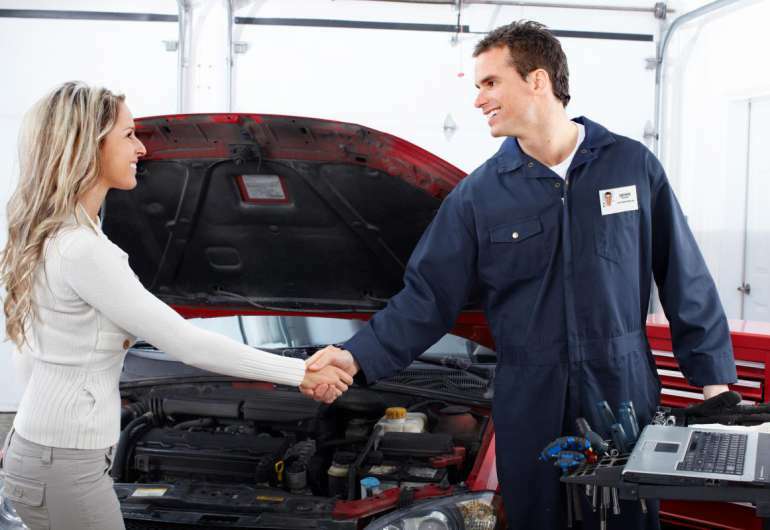 We provide complete automotive repair, service and maintenance and are a registered New York State Inspection location. Conveniently located in Henrietta NY, our seasoned mechanics can easily diagnose & solve any automotive problem your vehicle may be experiencing. We also offer complete automotive maintenance and repairs including, oil changes, car & truck tuneups, brake repairs and exhaust repairs & installations. Our low voltage team specializes in sales, installation and service of auto accessories including remote car starters, car alarms and Intoxalock Ignition Interlock Devices. Give us a call or simply complete the request form on this site to schedule an appointment. Keep your engine running smooth and extend the life of your ride with scheduled oil changes. Get $5.00 off the cost of your next oil change at Auto Concepts with this coupon. Don’t get caught with an expired New York State Inspection – call today to schedule your inspection appointment and save $5.00 with this online coupon. We know how tough it can be to make ends meet while pursuing a degree. That’s why we offer a 15% labor discount to all students with a current / valid college ID.